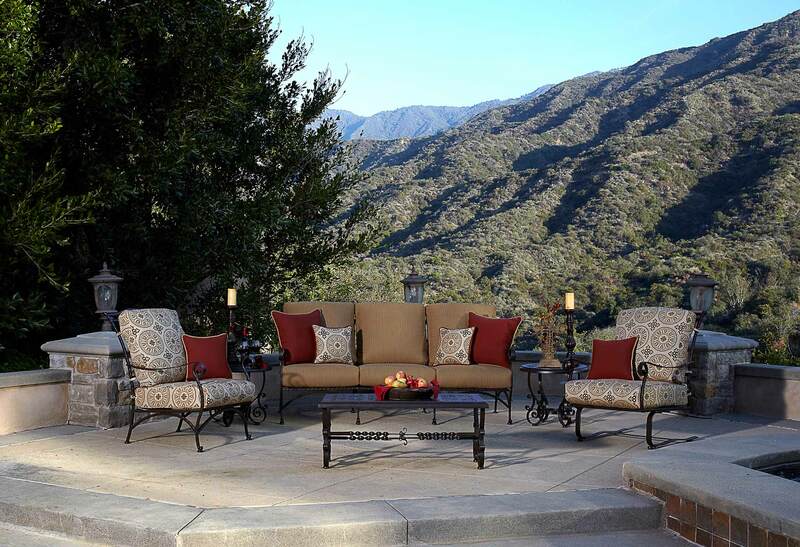 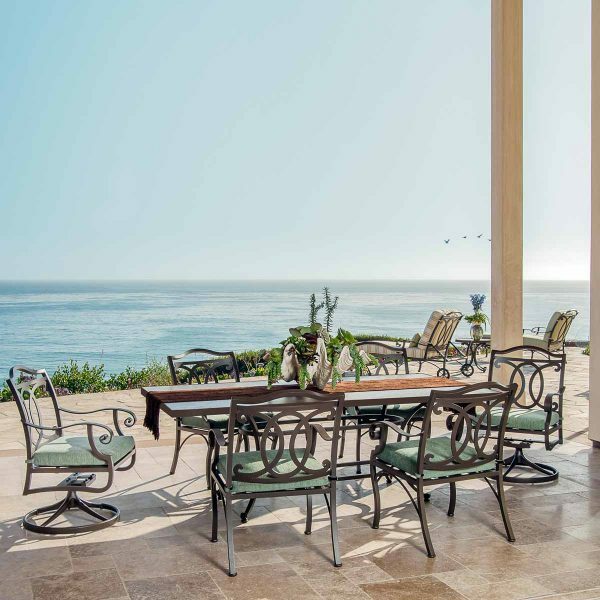 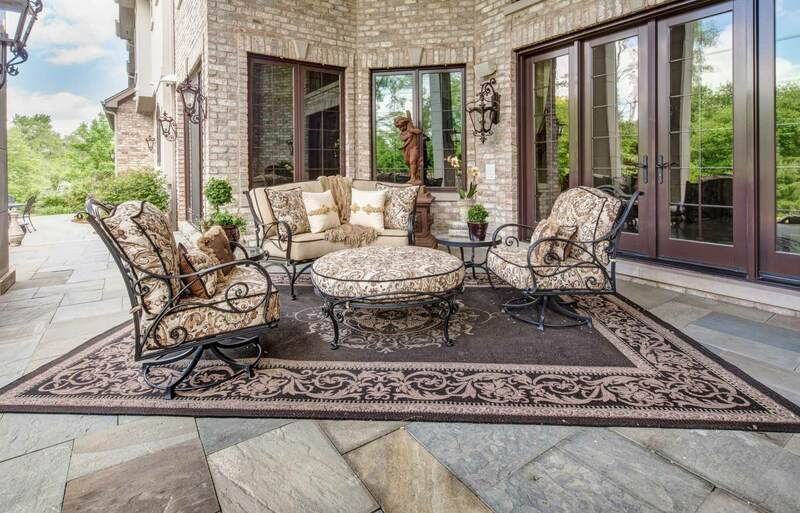 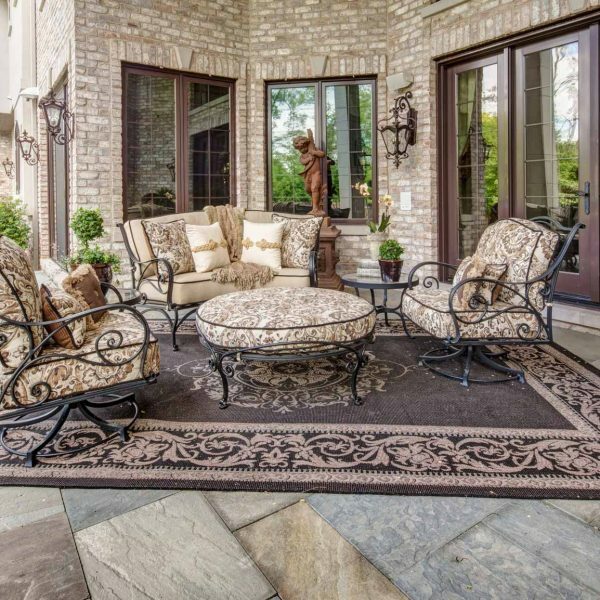 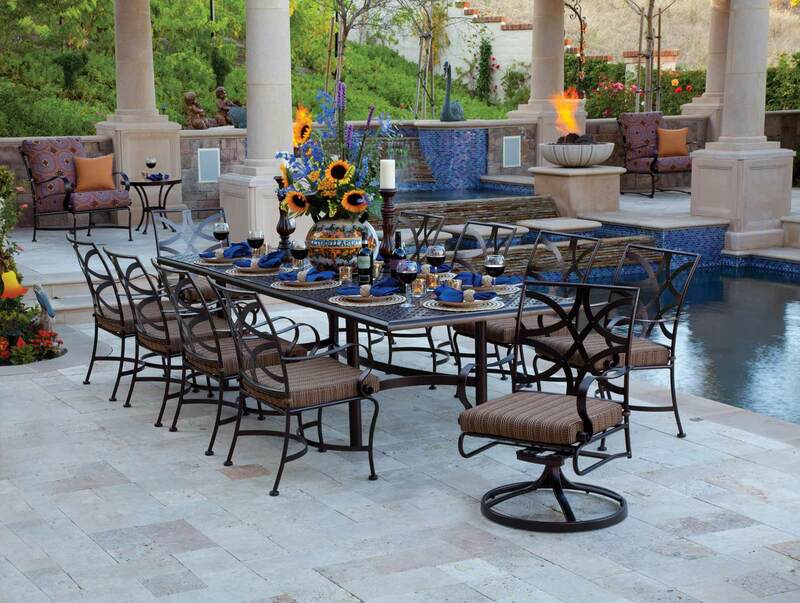 Linly Designs is excited to bring our clients the very best in luxury outdoor patio furniture! 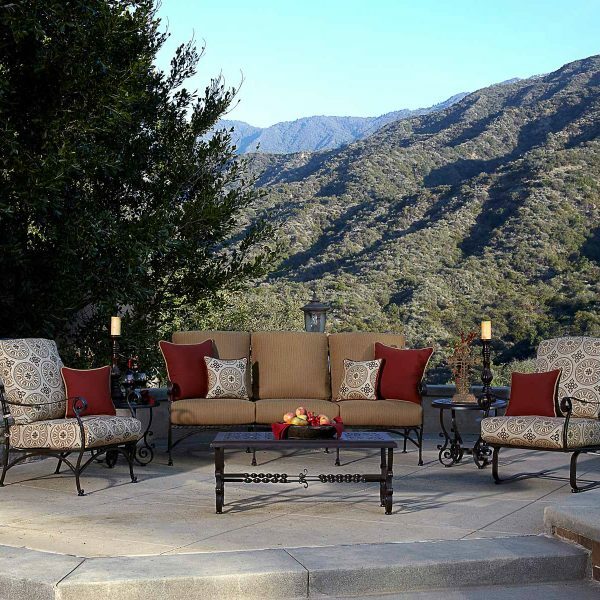 This family owned company specializes in using the highest quality materialsto produce beautiful and functional outdoor furniture for your outdoor living space. 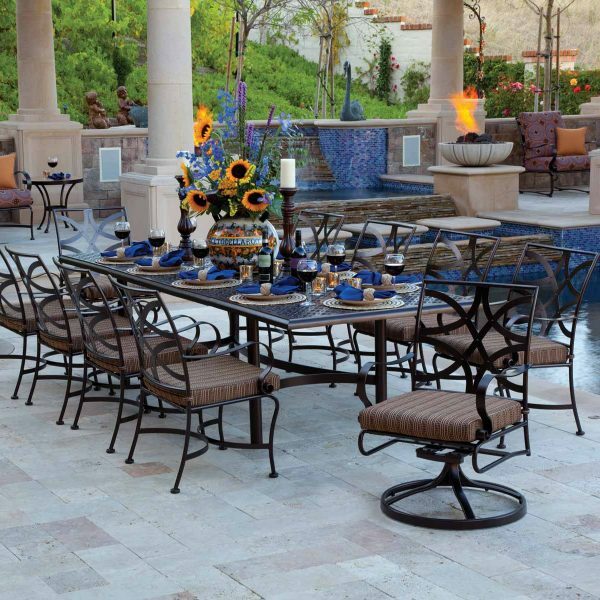 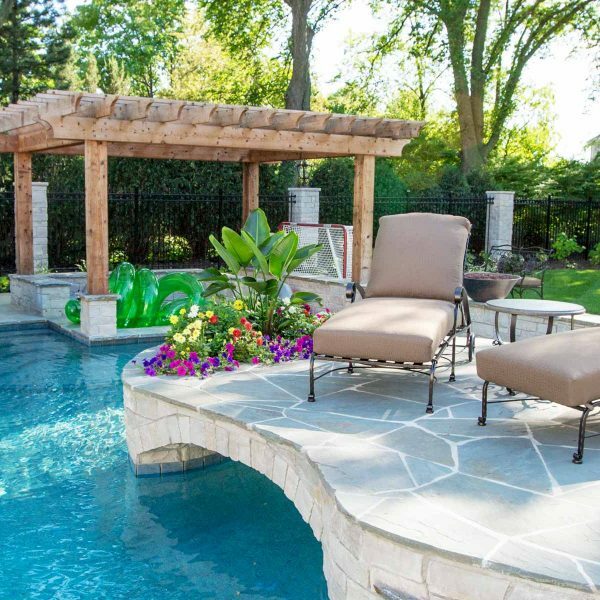 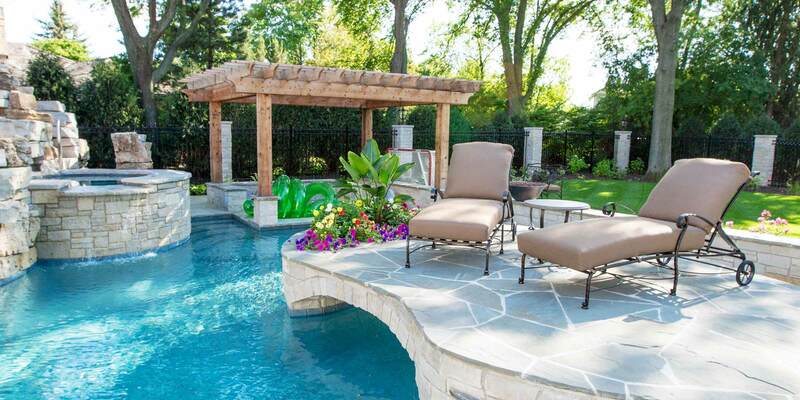 Top of the line products and outstanding customer service is what sets Linly Designs apart in the design industry, and we love that this outdoor patio furniture manufacturer maintains these standards right along with us.  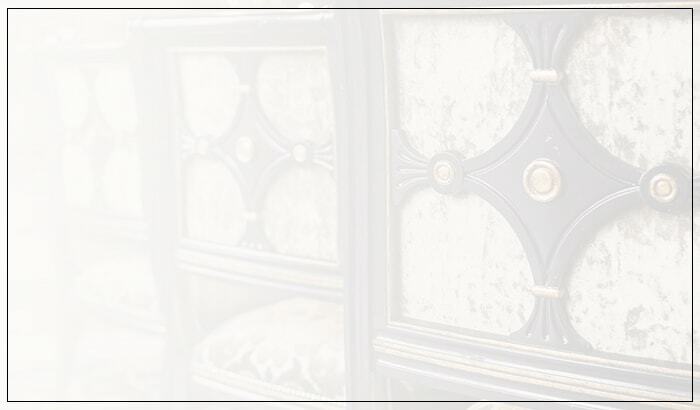 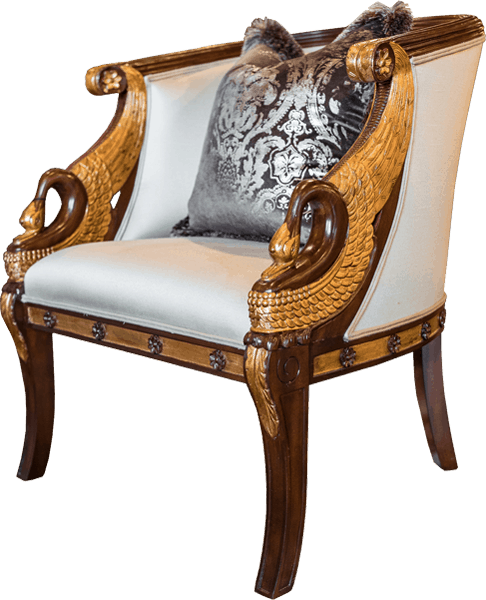 Their furniture is made right here in the United States, and with a 20 year warranty on frames, and 7 year warranty on finishes, the company stands behind the quality and craftsmanship of each piece they make. 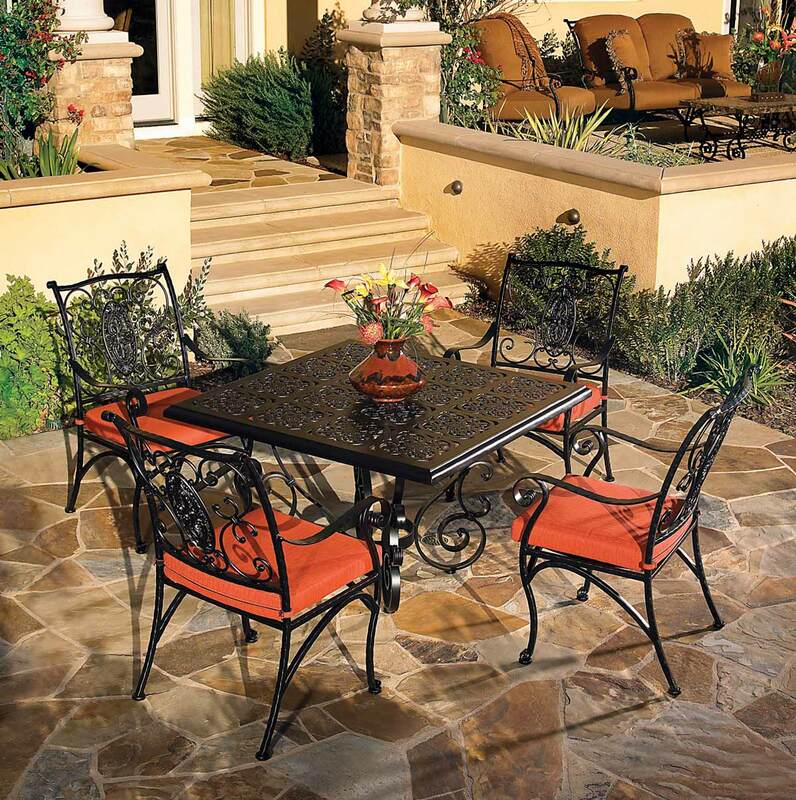 We also like to note that this patio furniture is heavy enough to stay put on your patio, so no need to worry about it flying away with one gust of strong Spring wind! 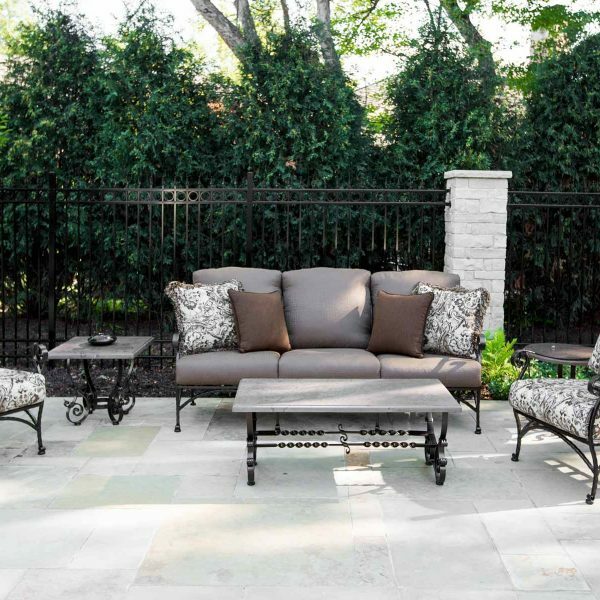 The line offers over 100 fabrics, finishes and trims to choose from, which allows our design team to create one-of-a-kind custom looks for each specific client. 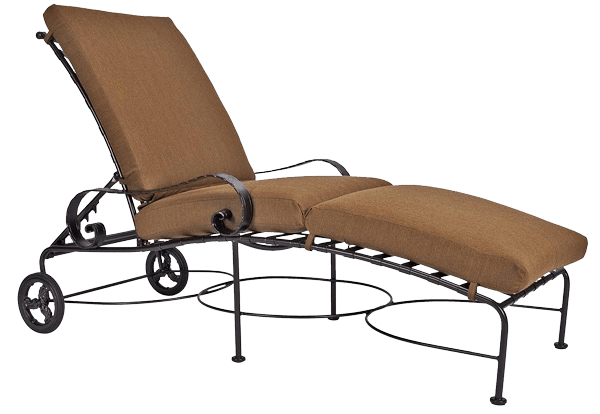 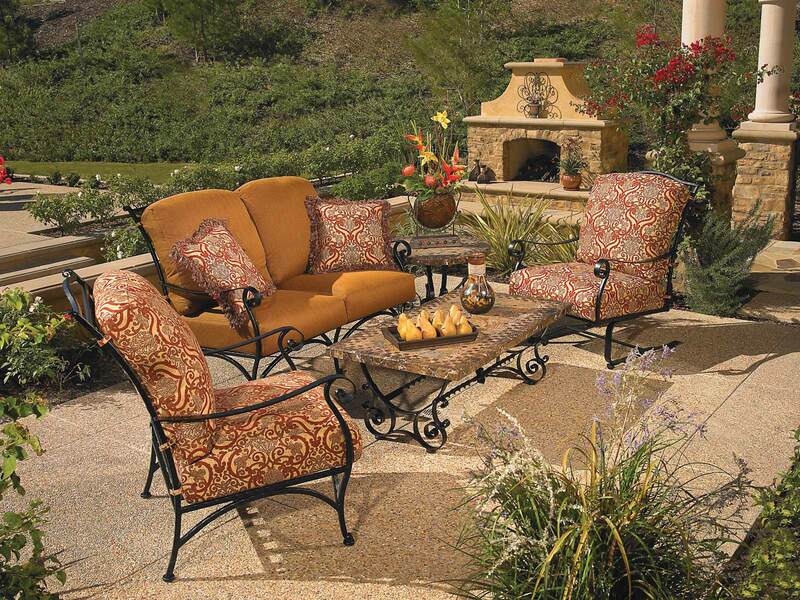 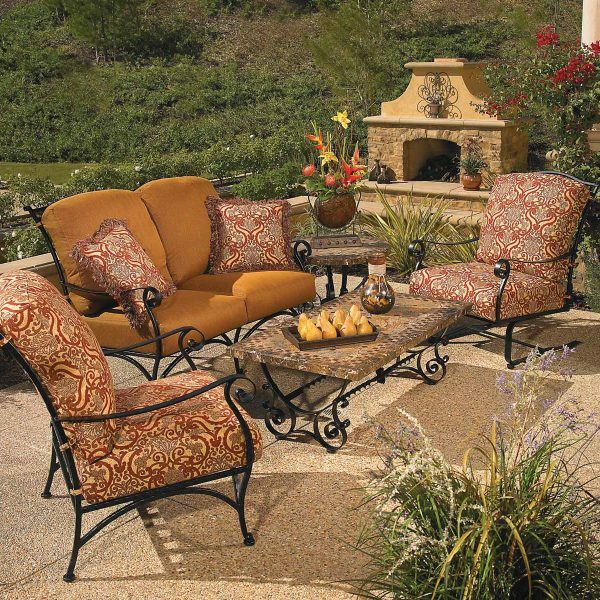 We also like to note that this luxury patio furniture is heavy enough to stay put on your patio, so no need to worry about it flying away with one gust of strong Spring wind! 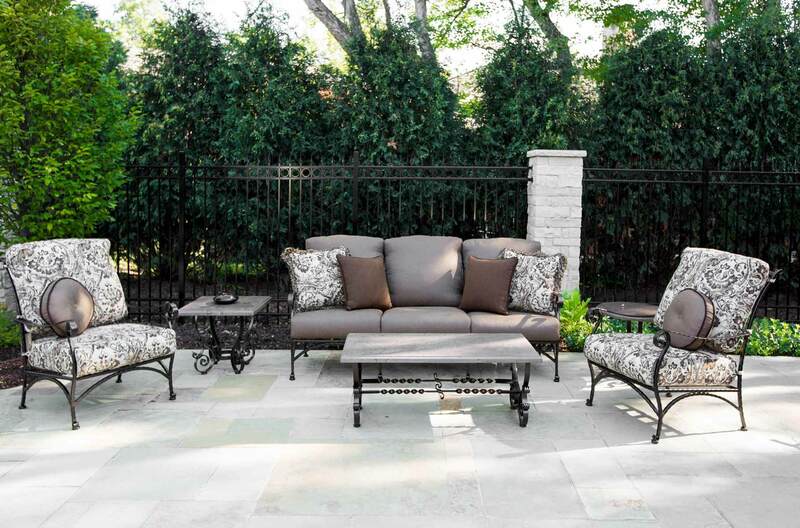 The line offers over 100 fabrics, finishes and trims to choose from, which allows our design team to create one-of-a-kind custom looks for each specific client.